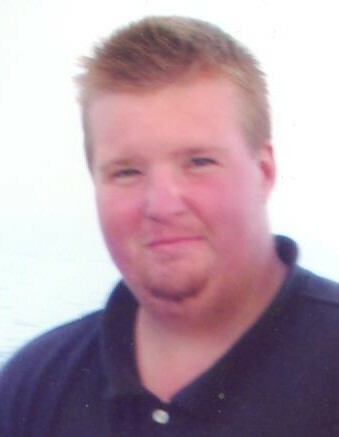 SOUTHBRIDGE - Justin A. Alexander, 37, passed away in his home on Tuesday, Feb. 12th. Justin leaves his wife, Allison J. (Williams) Alexander; his father Russell A. Alexander and his wife, Lisa of Eastford, CT; his mother, Deborah V. (Morin) Meagher and Charles Murray of Millbury; two brothers, Joshua and Jeremy Alexander; three nephews and a niece, Christopher, Colton, Dyllan and Kayla, who were his pride and joy. He is predeceased by his brother’s, Jarred Meagher and Russell Alexander, Jr.
Justin graduated Norfolk Agriculture School. Justin always had a smile on his face and could always make you laugh. He enjoyed fishing, was passionate about his job and could run any piece of heavy equipment he sat in. He loved teasing and playing with his fur babies, Bella, Fuzz E. Willow and Buddy. Family was very important to him. Justin was very proud of the recent business he and Allison had started, Serenity Snow Removal & Earth Solutions. Family and friends will honor and remember Justin’s life by gathering for a Memorial Service at 1 p.m. on Sunday, Feb. 17th at the Millbury Baptist Church, 17 N. Main Street in Millbury. His Celebration of Life will follow at 3 p.m. at the Knights of Columbus, 1017 Riverside Drive, North Grosvenor Dale, CT. Burial will be private.